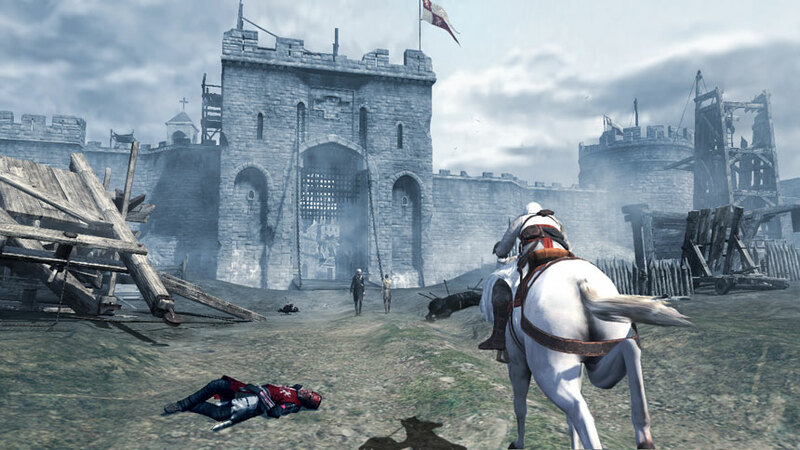 Other games with the same medieval style environment I’ve been looking into for my project. 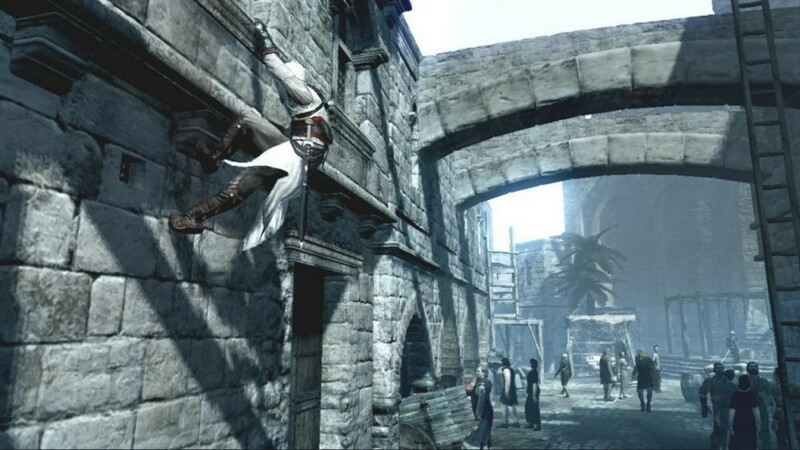 Assassins Creed is the first in a series of historical action adventure games set in an open world environment, developed by Ubisoft and released for Xbox 360, Playstation 3 (2007) and Microsoft Windows (2008). 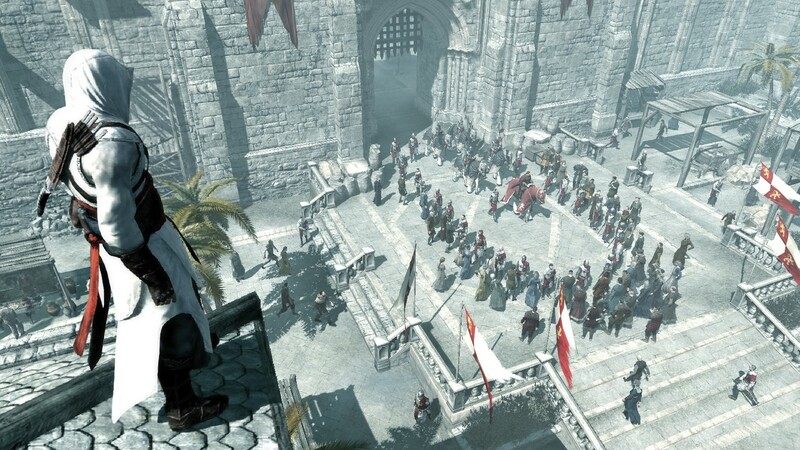 I’ve looked into the first Assassins Creed because it is set during the third crusade which is the medieval era so it would be good for asset ideas and how the general environment is populated. 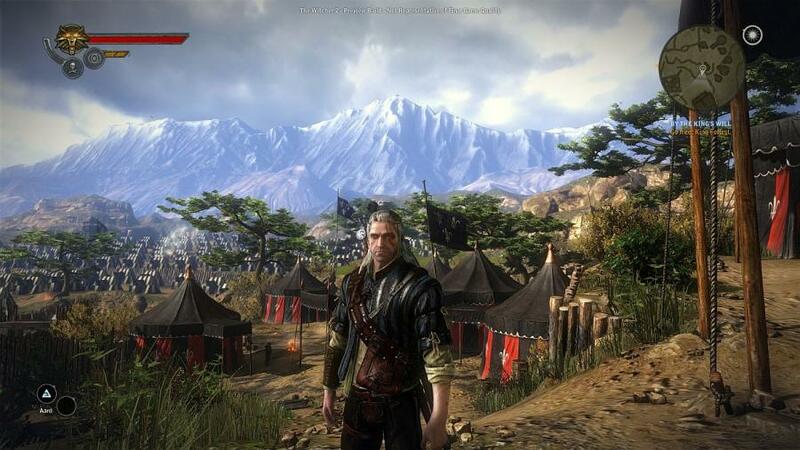 I played the Xbox 360 version (Completed). 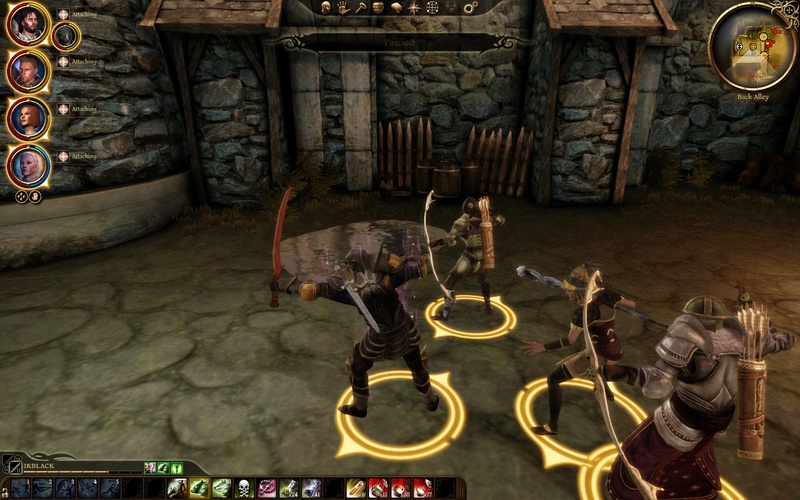 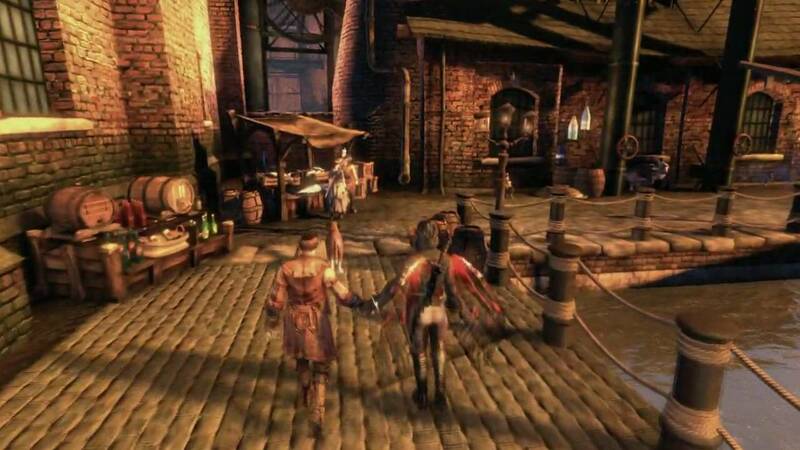 Fable is a series of action role playing games developed by Lionhead Studios and published by Microsoft Studios. 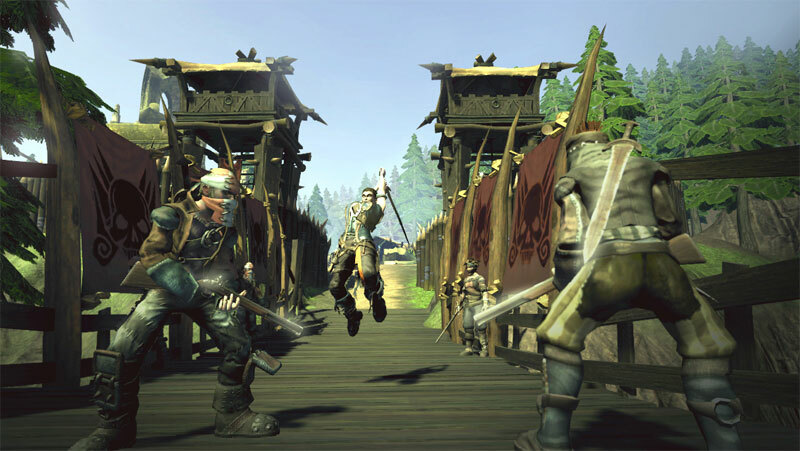 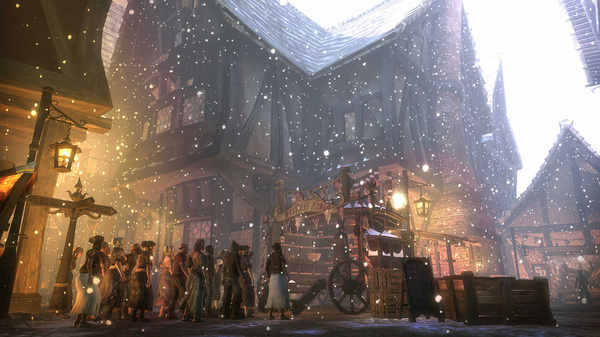 Although fable’s art style is more stylized it is still valuable to research because they are set in fantasy environments with a medieval theme but do advance with each game. 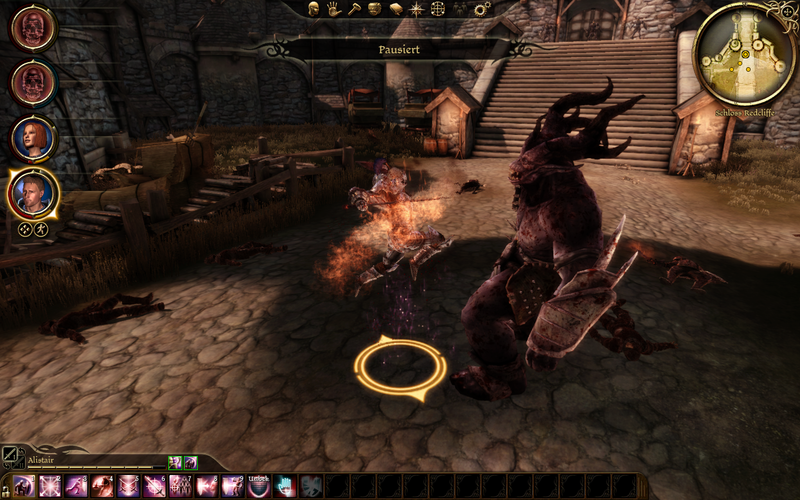 I played Fable 1 on PC and Fable 2 and 3 on Xbox 360 (Completed 2 and 3). 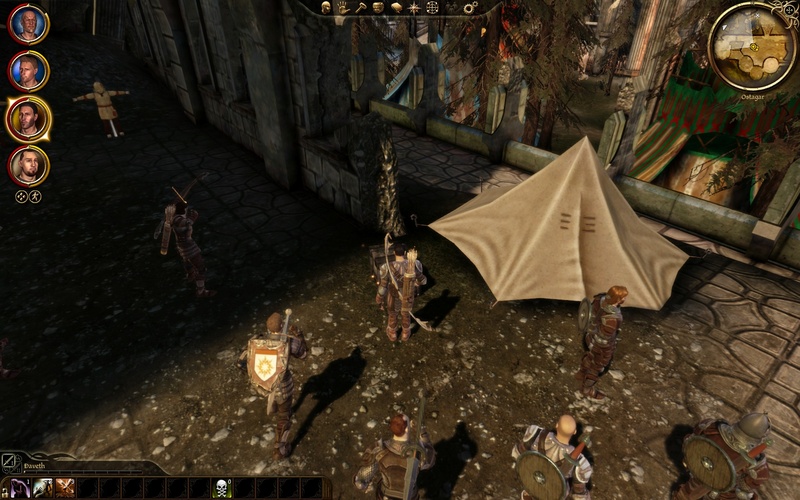 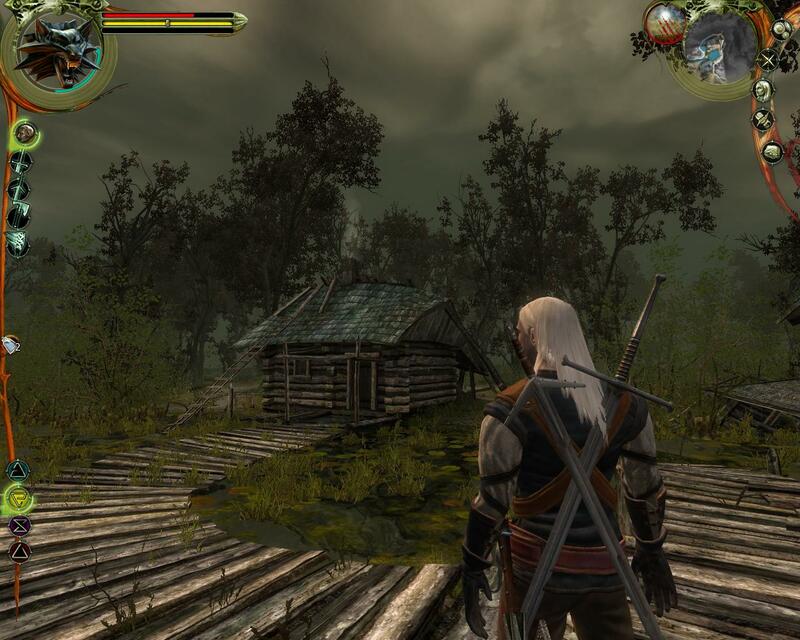 The Witcher is a series of hack and slash role playing games based on a book series by polish author Andrzej Sapkowski, developed by CD Projekt RED and published by Atari, Inc. 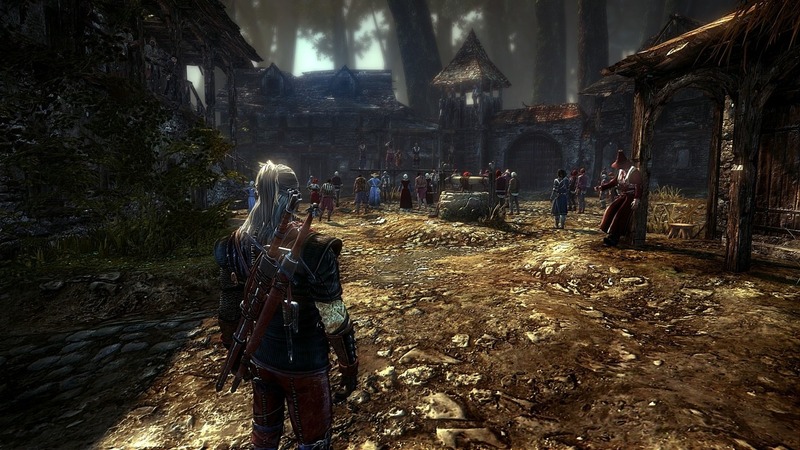 The Witcher takes place in a medieval fantasy setting so again is useful for asset ideas. 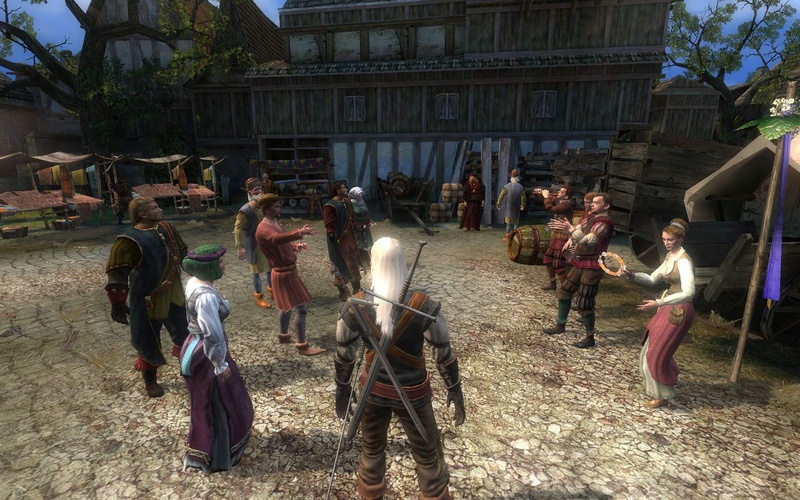 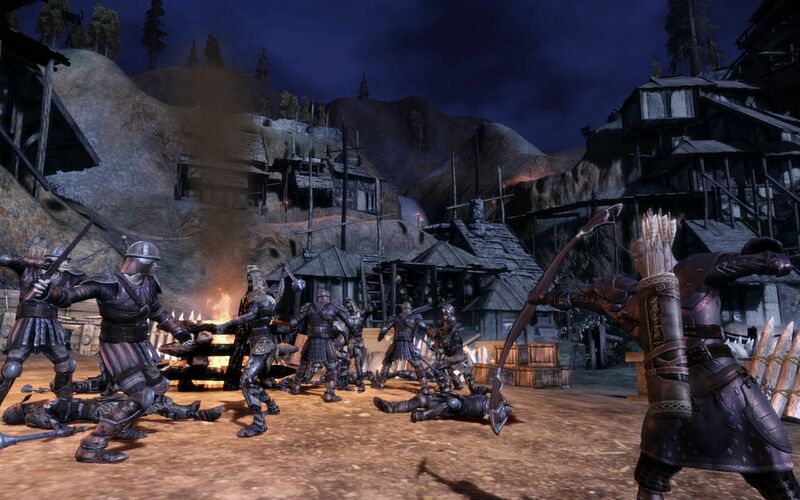 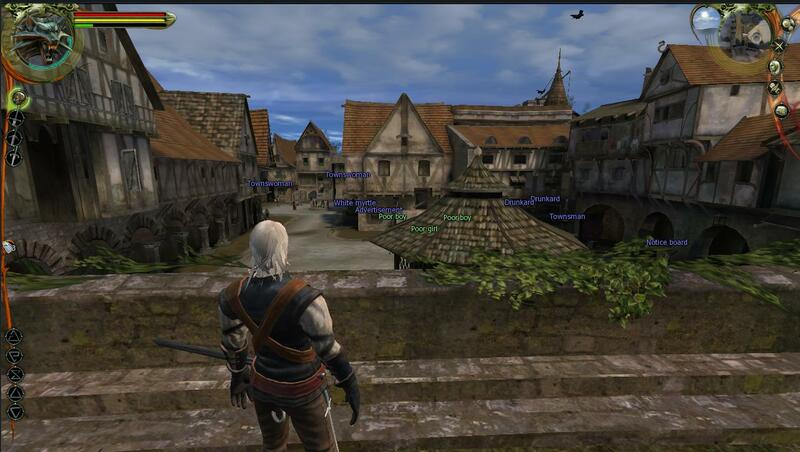 Played The Witcher 1 on PC and The Witcher 2 on Xbox 360 (3 hours The Witcher, 10 hours The Witcher 2). 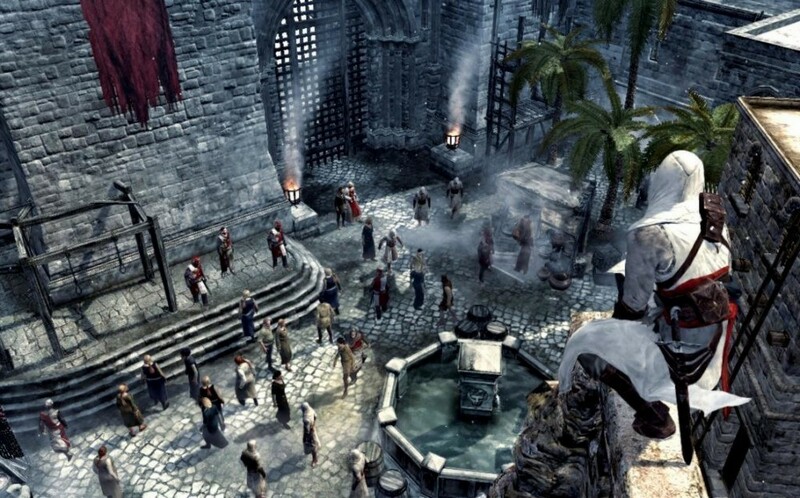 ← Self Initiated Project – Landscape Change..